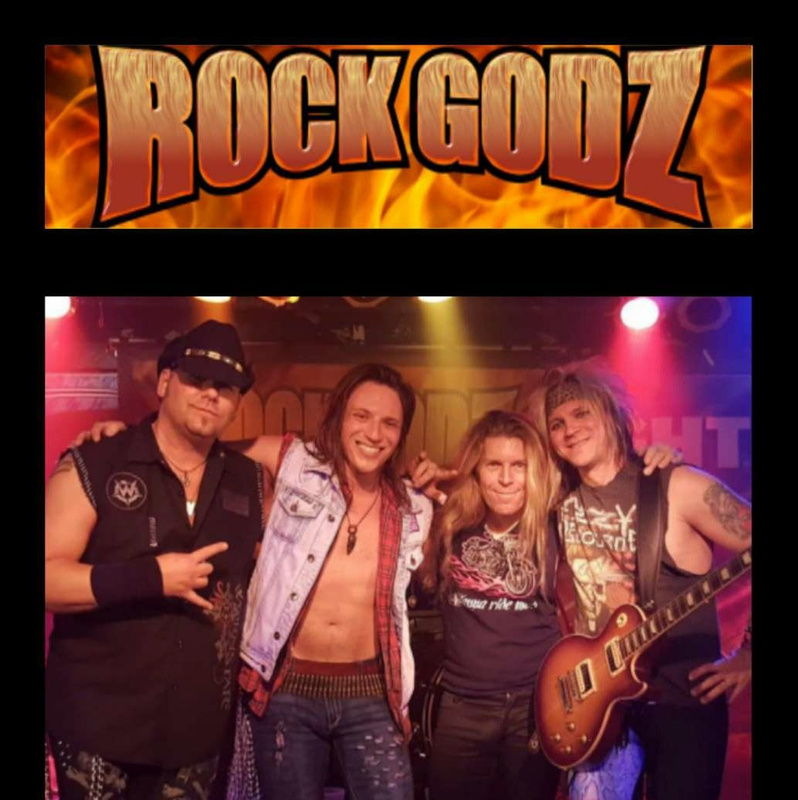 Rock Godz features music from all of your favorites, including Def Leppard, Bon Jovi, Motley Crue, Journey, Guns N’ Roses, AC/DC, Poison, Prince, Bryan Adams, Led Zeppelin, Theory of a Deadman, Quiet Riot, Buck Cherry, Steel Panther…and many more! 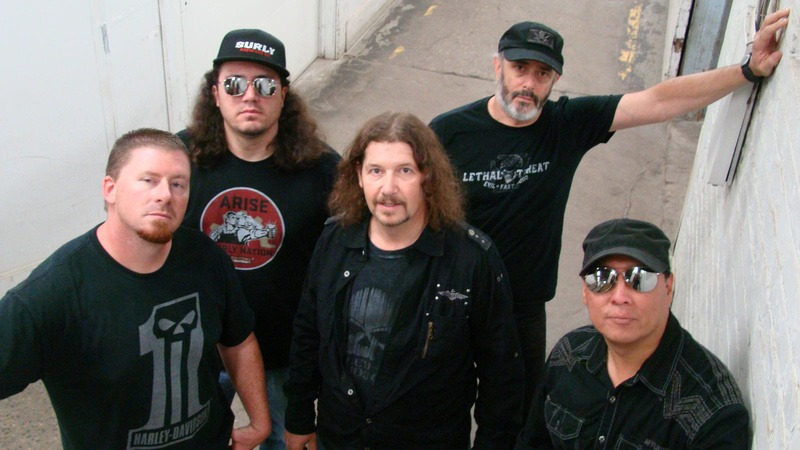 Fatal Kaliber prides itself on being self-produced and having a classic hard rock sound. That sound is exactly what the band's founders envisioned in 2008, and it's one of the reasons why the band is described as a breath of fresh air on the Minneapolis music scene. 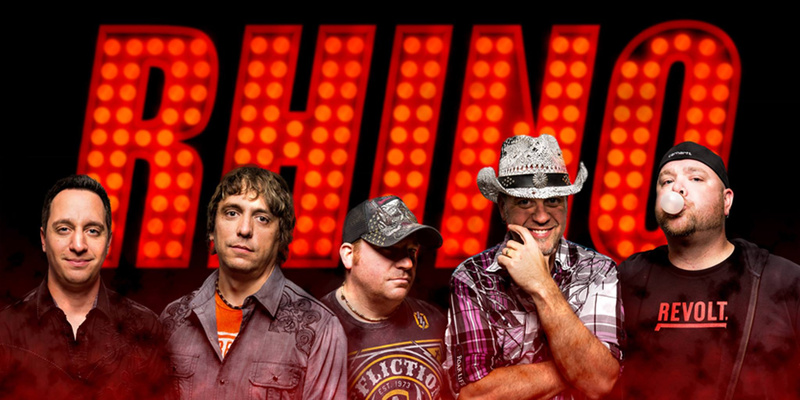 Rhino is a five member, high energy Twin Cities based band playing a wide variety of modern, alternative, 80's and classic rock with twists of country and other surprises splashed in. All five members bring a different element of energy and showmanship to the stage, each with their own unique personality and flair. Another aspect of the Rhino show is their drum routine, guaranteed to drop a few jaws and gain new fans with each performance. 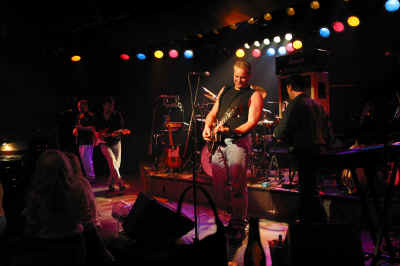 Lady Luck brings to the stage the 80s Rock that you love and the new rock with an edge. The band features one of the Twin Cities' hottest female singers! Them Pesky Kids brings you feel-good arena rock in any setting from clubs to festivals. The "KIDS" know how to ROCK! Be welcomed at Neisen’s Sports Bar & Grill in Savage, MN with good music, appetizing food and drinks, and a friendly crowd. As a way of saying thank you to our customers, we offer discounted food and drinks and more! We have live entertainment every Friday and Saturday, professional boxing events held thrice a year, and bingo nights with big jackpots! Continue browsing through this website to learn more about our promo schedules and special menu options.